hd00:29Annas Hummingbird Females and Male Drinking from Feeder Close Up. 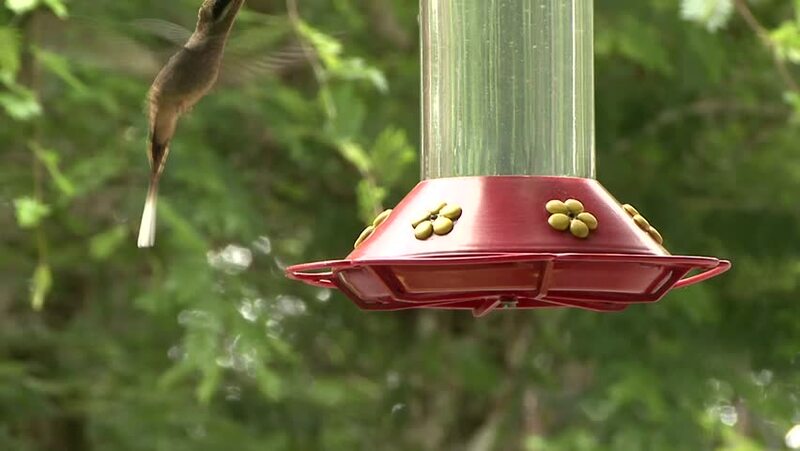 hd00:23A finch and a cardinal eating from a bird feeder in slow motion. hd00:27Annas Hummingbird Male Drinking from Feeder Close Up. hd00:13Cutting green grass with lawnmower, close-up. hd00:37Smoke Blows By Slowly By A Rusted Bell Outside.